How to increase Breast Milk Supply? - 10 Simple Recipes! 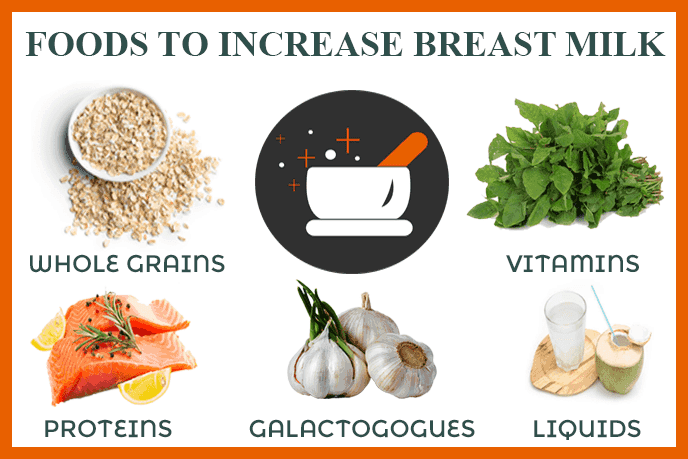 Home » Post Pregnancy Care » How to increase Breast Milk Supply Naturally? – 10 Simple Recipes! How to increase Breast Milk Supply Naturally? – 10 Simple Recipes! Most of the nursing mothers have lots of questions in their mind. One of the popular questions is, How to increase breast milk supply? Breastmilk is highly nutritious. It is the prime source of nutrition for baby’s proper growth and development. Traditionally post-baby birth, a new mom is provided with natural homemade foods to increase breast milk supply. Breast milk supply is generally based on supply and demand. A breastfeeding mother needs to eat both for herself and her baby. Many mothers fear that they will become fat. Research has shown that mothers who breastfeed their baby are able to lose weight more easily. Find out how to increase breast milk supply naturally by these simple homemade natural food recipes! Bonus: Increase breast milk supply by massage! When a mother is breastfeeding, she needs to include Galactogogues in her diet. Galactagogues are foods or drugs that increase the production of breast milk. There are certain food items that can specifically help in increasing milk production. Such foods are known as a galactagogue. Now coming to the point, How to increase breast milk supply naturally? Here are my top 10 food recipes to increase breastmilk supply naturally at home! 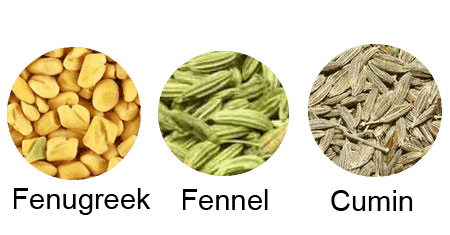 Boil a teaspoon of fenugreek seeds with a cup of water in a pan. Simmer for 5 minutes and strain. Consume fenugreek water 3 times daily to increase your breast milk supply. Soak moong dal and parboiled rice in water for 15 mins. Then wash them in running water twice. Now in a cooker add moong dal, parboiled rice, crushed dry ginger and peeled garlic. Pressure cook for 4 to 5 whistles. 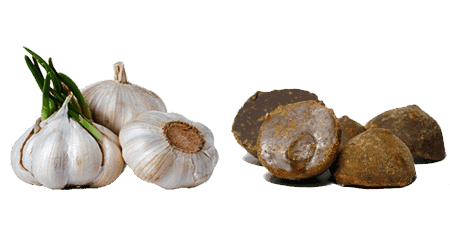 Garlic with palm jaggery. This is a tasty traditional recipe and my favourite too. Have it along with palm jaggery. Take a pan and dry roast sesame seeds until they pop. Now switch off the flame and allow it to cool. Now grind the sesame seeds coarsely. On the other hand, allow palm jaggery with water in a pan to melt. Filter the palm jaggery as it may contain sand. Again use the pan to add the filtered palm jaggery. Keep stirring it until it becomes a thick consistency. Add the coarsely grounded sesame seeds and mix well. Add ghee and off the flame. 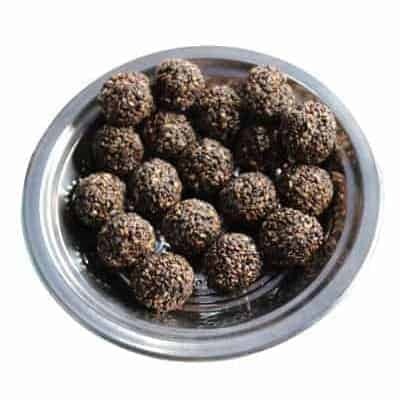 Now you can start making them into small balls shape. Take a pan to add gingelly oil, cumin seeds and allow it to pop. Then add small onions, tomato(2), moong dal, turmeric and water. Close the pan using a lid. After the dal has cooked add chopped aria keerai and allow it to cook. Do not close the lid while cooking spinach. After spinach has cooked serve it with hot rice. 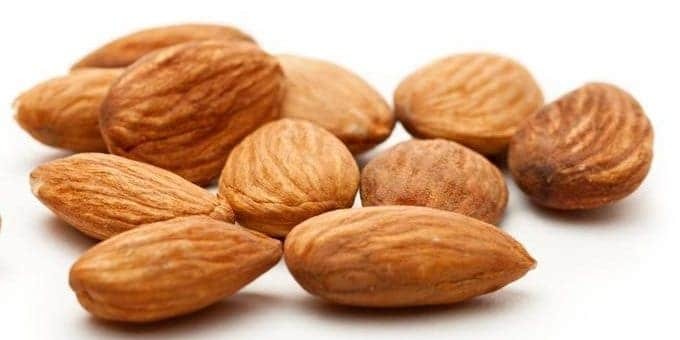 Soak 4 to 5 almonds overnight in water. Next morning peel the skin and enjoy eating ur almonds. Vegetable soups made out of spinach, bottle gourd, Beetroot and Carrots are considered to be super beneficial for breastfeeding mothers. Wash carrot, beetroot, bottle gourd and spinach in running water. 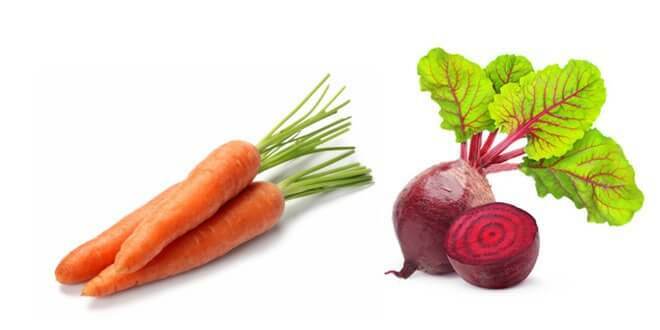 Remove the skin off from carrot, beetroot and bottle gourd. Chop the vegetables into equal size small cubes and put them into pressure pan along with spinach, onions and garlic. Add enough water covering the veggies. Pressure cook the veggies on a medium flame for 3 whistles. Once the pressure is released open the cooker, the vegetables will be soft and transparent. Transfer the cooked ingredients to a blender. Grind it to a smooth paste with the water used for pressure cooking. Then add a tbsp of ghee in a pan, add cumin seeds. Stir it for 2 minutes. Then add ground vegetables paste along with required salt & pepper powder. Bring it to a boil and Switch off the flame once done. 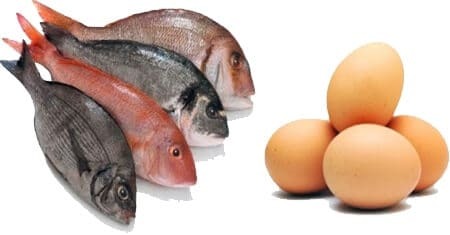 Fish varieties such as Salmon, Paal sura increases breast milk supply to the maximum. Wash and steam cook pal sura for 15-20 mins in low flame. Once cooked, remove the skin and mash with your hands like puttu. Take a pan to add gingelly oil and cumin seeds. Allow the cumin seeds to pop. Now add chopped ginger and garlic. After the raw smell goes add onions, egg whites, turmeric, salt and curry leaves. Then add the paal sura and close the lid of the pan. Allow it to cook for 5 mins. At last add pepper powder. Good sources of whole grain foods include whole wheat flour, oats, broken wheat, brown rice, ragi, etc. Whole grain foods are highly nutritious and easily digestible. For a healthy milk supply it is important to drink enough water. At least eight glasses a day. 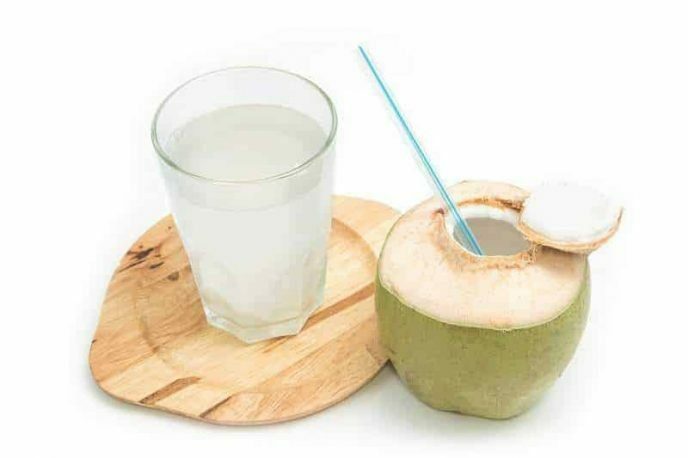 You can also have coconut water for natural refreshment. Before feeding your baby hydrate yourself by having warm water or milk. Drinking a liquid half an hour prior to feeding is most beneficial. The final recipe is my Achi’s special. After coming to the room after delivery achi (grandma) gave me a medicine called kasthuri. You can get in herbal shops. 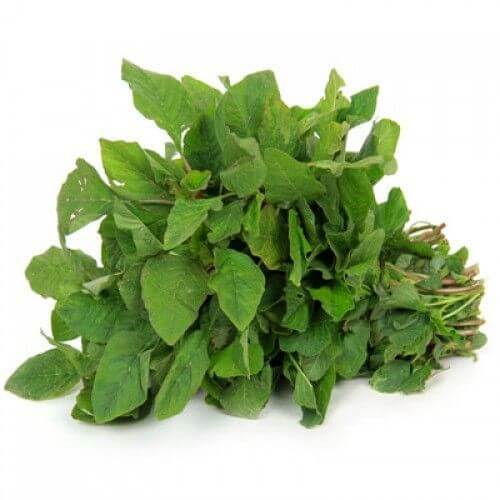 Helps to secrete more milk, prevents from shivering, cold and fever. It helps the uterus to shrink back to its pre-pregnancy state. Removes dirt from the uterus. 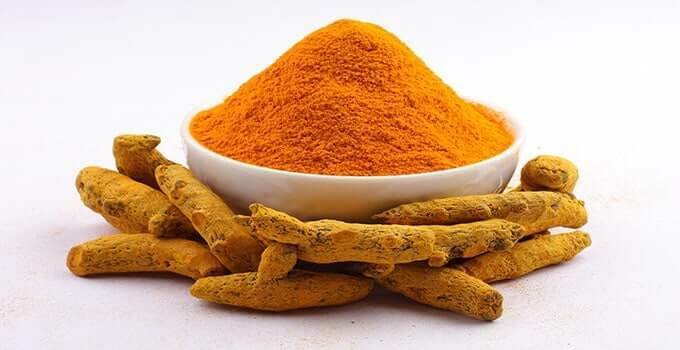 The 2nd day after delivery early morning on empty stomach I had turmeric medicine. Grind 2 pieces of turmeric finely in mixy and sieve it. Add gingelly oil to it and make into 3 small balls. Breast massage will clear the milk ducts and improve milk production. Regular massage causes the milk to flow more freely. It also triggers your milk glands to produce more milk. To summarize the above said things, I created this infographic for your ease of understanding. So the answer for the question in short is, just have homemade natural foods. Nature is the medicine!! Nature is the cure!! As a new mother, it’s totally natural to worry about a lot of things. Whether your baby is getting enough milk? What to eat and what not to eat in order to produce the required quantity of milk. I recommend you to check the pregnancy diet plan, which self-followed. In case of any doubt or suggestions, let me know in the comment section below. Don’t forget to share this useful info with moms in need. Thank you in advance.